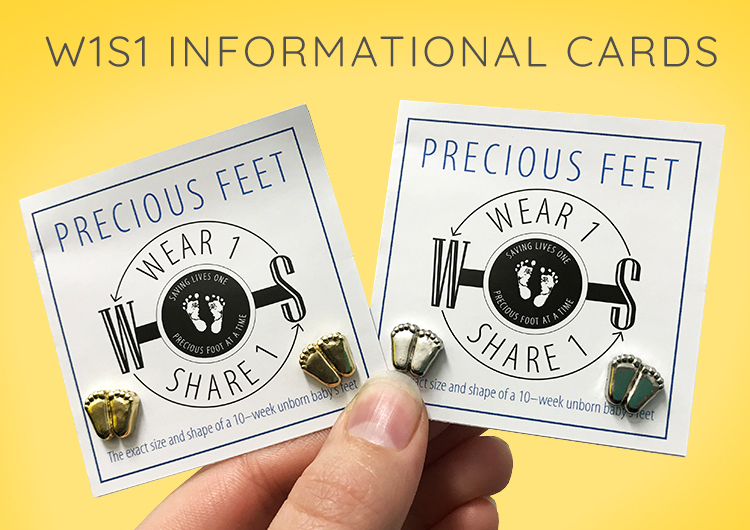 Wear1Share1 is a tool to reach out to those who don't understand the cruelty of abortion in a loving, non-confrontational way. The Precious Feet have been around for over four decades, changing hearts and saving lives all around the world. 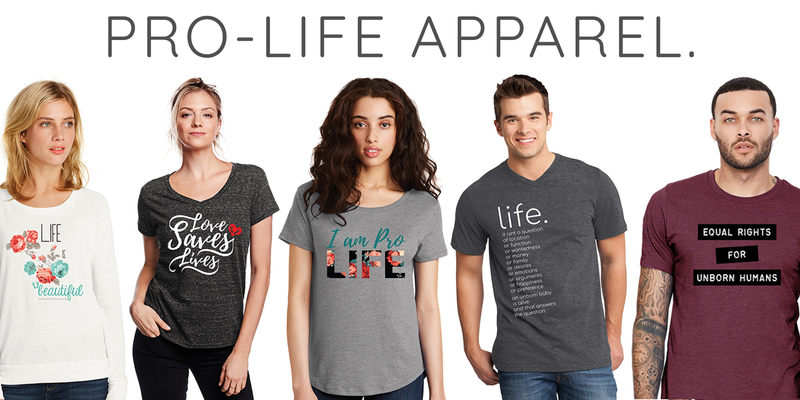 But now we face a new dilemma, one that wasn't anticipated and that needs to be solved: How do we reach out to the younger generations with the pro-life message? How do we tell them about the Precious Feet? Click the link below to find out more. We want to get in touch with YOU! 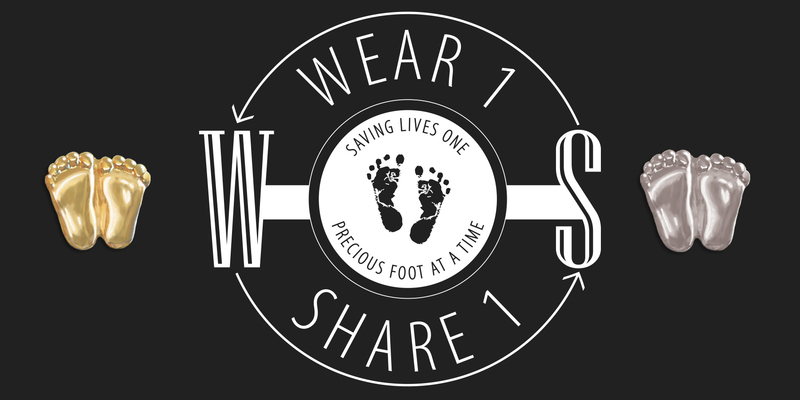 Wear1Share1 is all about personal connection, and we want to see how you are saving lives in your community and beyond! 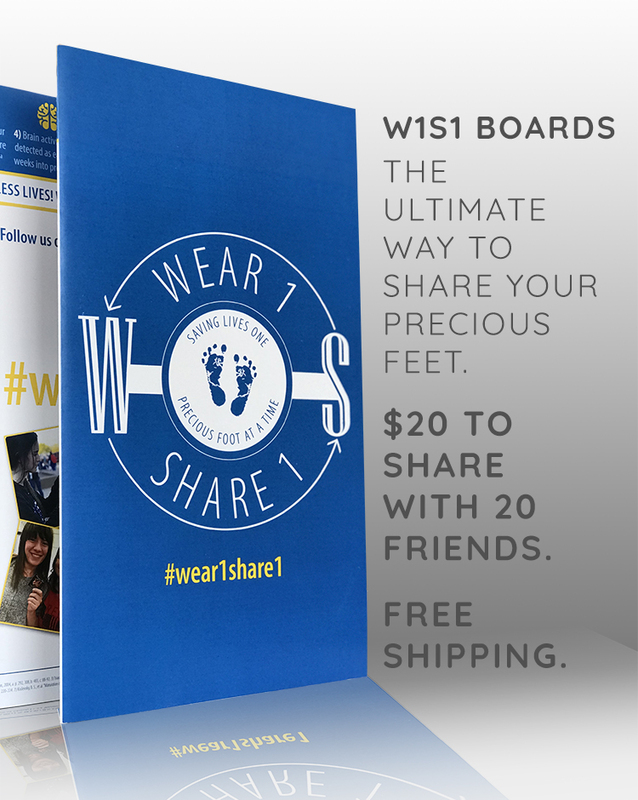 Plus, get sneak peeks at upcoming products, behind-the-scenes looks at how we operate, and even get the chance to win your own Wear1Share1 products!